 Flick and Son Estate Agents based in Suffolk have extended their support of Inspire Suffolk by providing some hands-on support and advice to our young people. Paul Gray, Managing Director of Flick and Son, visited our Team programme this month to share advice based on his career journey and life experience. Our Team programme students in Leiston enjoyed a session led by Paul, where he told them his inspirational story and how he has progressed in his career to become Managing Director of Flick and Son.  Flick and Son have chosen Inspire Suffolk as their Charity of the Year for 2018 and have already gone leaps and bounds by setting up a Christmas card initiative, where they donated any costs that would have been spent on physical cards to us and distributed digital cards instead! 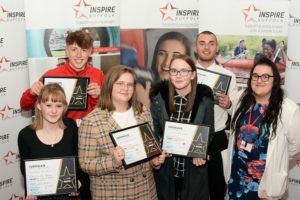 We really look forward to working with the whole organisation and raising lots of money to support even more young people like our Team programme in Leiston. We run Team programme for 16-25 year olds in six locations across Suffolk and North Essex including Leiston. 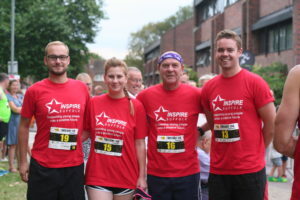 Team programme is free to take part in and run in partnership with the Prince’s Trust, offering support to young people who are not in education or employment, helping them to improve their confidence and move onto new opportunities. 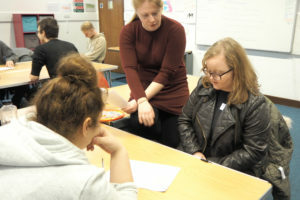 The programme is made up of a variety of activities including a residential trip, helping people in their communities, work experience and professional advice such as how to write a CV. The group will finish their programme this month and have graduated with their Prince’s Trust Level 1 qualification in Employment, Teamwork and Community Skills at a celebration presentation. Thanks for your support and look forward to a great 2018!